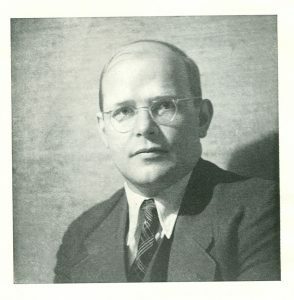 Dietrich Bonhoeffer (1906-1945) is one of the greatest theologians of the twentieth century. A Lutheran pastor, he was executed for his resistance on April 9, 1945 at the age of 39 years in a Nazi concentration camp, after a long period of imprisonment. A recognised thinker, he was also a man of commitment. Until the end, out of loyalty and conviction, he became the witness of a love that preceded it.